London, 20 February 2012 – insurethebox, the innovative insurer with an operation based in North Tyneside, has moved into much bigger premises on the Quorum Business Park following the success of its first two years. The company, which has pioneered the use of telematics in Motor insurance, has enjoyed rapid growth, with staff numbers in the north-east going from under twenty to 142 since February 2010. The new premises, which at 27,000 square feet are more than four times the size of the old ones, will enable the company to bring all its north-east staff onto one site. It will also allow room for further expansion as the company’s growth plans take effect. insurethebox’s 50,000 customers are serviced through the offices on the Quorum Business Park. Among other things, the team answers queries from the public, handles insurance claims and can alert the emergency services when their data show a policyholder has been involved in an accident. Launched in June 2010, insurethebox uses small telematics boxes to charge customers by the mile, to assess their driving and reward good motoring. Policyholders buy an initial 6,000 miles, which they can top up as needed, and it is possible to gain up to 100 bonus miles a month by driving well. 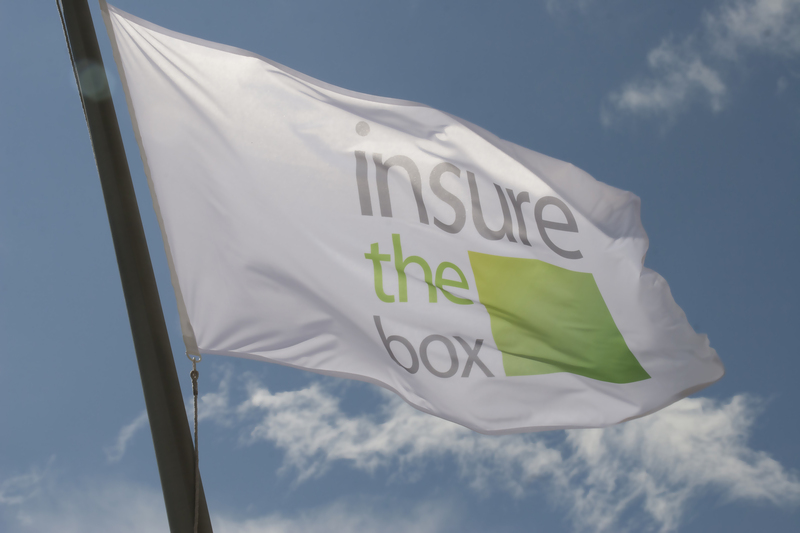 insurethebox has proved especially popular with young and first-time car owners, many of whom have made savings averaging more than £800 in the first year.